The Gem in Auburn Bay community lake. Better than a brand new. 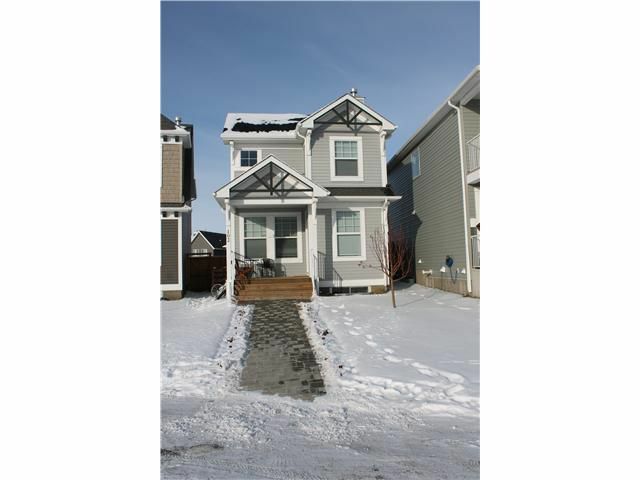 Built in 2013 fully upgraded 4 bedroom house with sound prove insulated finished basement, insulated subfloor. Kitchen has quartz countertop with a breakfast nook. Skylight. Hardwood floor on the main level and cozy carpet on the upper level. Fenced pie shaped lot is fully landscaped, red cedar deck, grey stone walkway on the front and back yard. Double detached garage 24x22. Call to see it now, don't wait. Open house canceled.